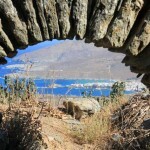 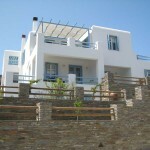 Andros Apartments & RoomsAndros Apartments & Rooms www.androslocation.com | Karaoulanis Apartments and Rooms in Andros ,Hiking , Trekking , Vacation ,blog for Andros Island! 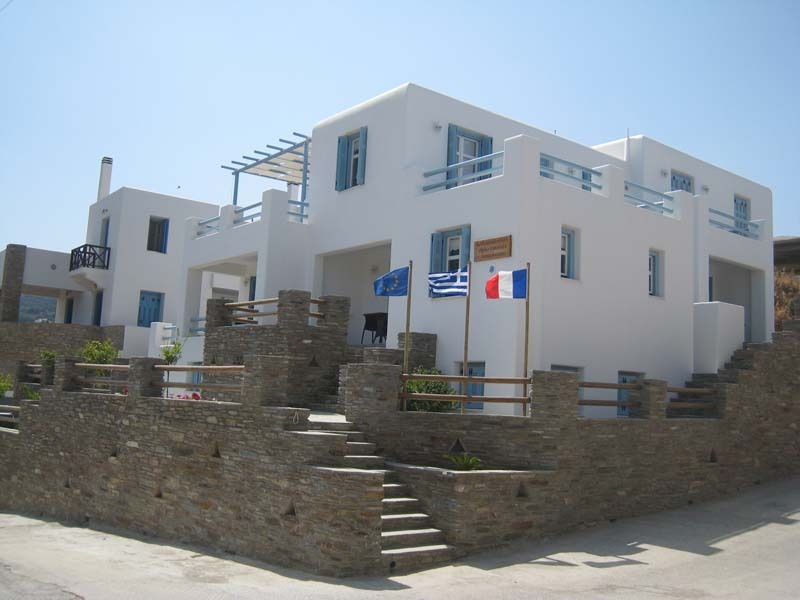 Andros apartments & rooms : Andros location is a website for apartments and rooms in Andros Greece for vacation ,and contains information for all our places where you can rent rooms, apartments , studios, motor boats ,and motorbikes at Chora-Andros ! 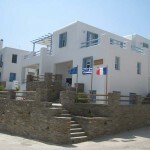 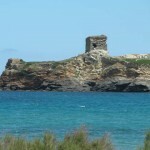 Karaoulanis -Riva shop also located in Chora, chief town of Andros, and close to the main beach of Nimborio. 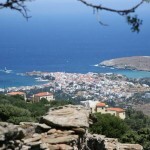 It offers to you a big variety of choices and services : The shop is specialized in several services : fishing and sea entertainment equipment and tourist information .